yeah…..love this giveaway! thank u! 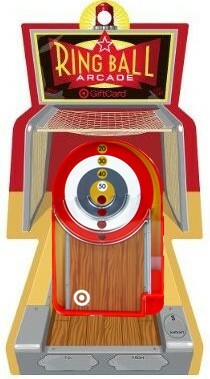 would love @ win $50 to Target! I like Totally Target !!! Hope I win this time!! Cool card! Hope to win! I like you on FB. Thanks!!! I love Target and these great giveaways. I am all ready a facebook fan. I LOVE your site!! Thanks for saving us money!! I love totally target. you have saved me lots of money over the last year. Would love to win this card. Thanks again for another great giveaway. I already like Totally Targart. I love Target….please pick me. I already like you…have for a long time. This gift card is so neat. Love seeing these special designs.